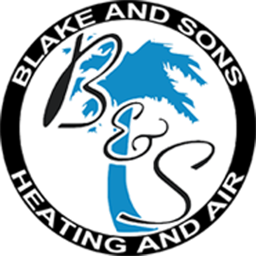 An HVAC system is an important component of any home, particularly those in North Charleston, SC. With the weather extremes that we experience in North Charleston, having a well-operating air conditioner and heater is imperative. Sometimes, though, HVAC systems can malfunction. To the untrained eye, this can cause a lot of anxiety. It’s scary to imagine a huge air conditioning repair bill coming into your mailbox! Thankfully, many of the repairs we do on HVAC systems are affordable. And when you receive heating and air repair in a timely manner, you’ll end up saving money by not having to “splurge” on a brand new HVAC unit. If you notice any of these symptoms, be sure to contact us right away. Not getting cool air out of your unit is not only annoying, it can be downright dangerous when we’re experiencing extremely hot temperatures. You may not be getting any cool air for a number of reasons. One could be the fan is not working, or the Freon levels are lower than normal. Still another possibility could be the unit’s compressor has failed. You dust and dust, but there’s more today than there was yesterday. What’s going on? This could actually be a sign your HVAC system is dirty. With the buildup of dirt, your unit ends up spewing those particles into your house. Thankfully, this is a fairly easy repair. All we need to do is clean the unit. We’d like to offer a word of caution, though. If you don’t get your unit cleaned regularly, you could end up with a costly meltdown in the near future. This is why you should schedule cleaning appointments every six months. This could be a sign there’s an issue with the thermostat. 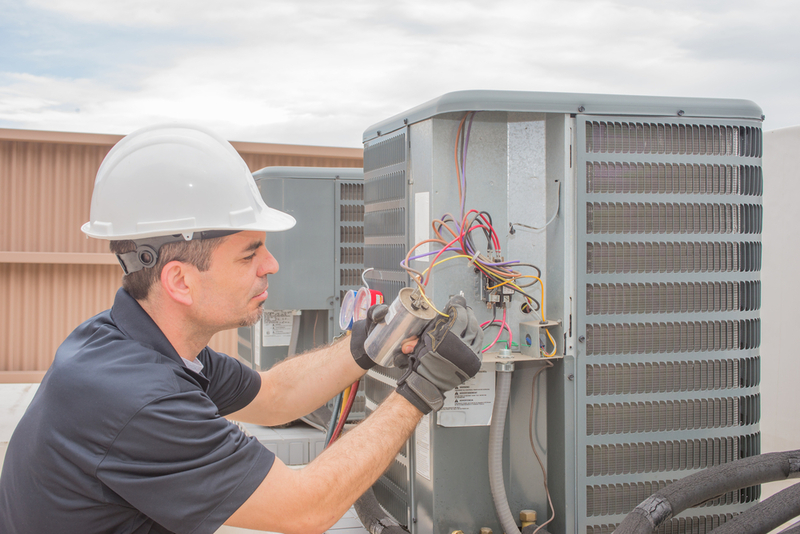 When you call us for air conditioning repair, we’ll check the thermostat, as well as other components. We may need to replace the thermostat, or simply clean the condenser unit, fan, or evaporator unit. Water around the unit can be a sign of more than one issue. There could be a problem with the condenser unit or drain tube. Another issue (and a more serious one) is your HVAC unit could be leaking refrigerant. Refrigerant can cause health problems, so you’ll want to get this checked out right away. This is probably one of the most common complaints we get. Hearing a funny noise – whether it’s clunking, rattling, or scratching – can be annoying and anxiety-inducing. The first thought which enters a person’s mind is they’re in for a costly heating and air repair bill or an entire replacement of their HVAC system. Fortunately, not all noises result in a complete overhaul of your system. We might just need to replace a belt or a motor part. In some cases, we simply need to provide routine maintenance. The most important thing to keep in mind is you shouldn’t put off calling us. A heating and air repair bill will always be better than the bill you get for a complete replacement. The faster you act – the more money you’ll save. We want your heating and air conditioning system to run smoothly. We get some crazy weather here in North Charleston, SC – from freezing snow in the winter to blisteringly hot temperatures in the summer. You need your HVAC system to be in good working order. That’s where we come in. Not only do we provide replacement and heating and air repair services, we can perform routine maintenance. Do you hear some funny noises in your HVAC unit? If you think you might need heating and air repair, give us a call. We will come out ASAP to evaluate your unit and give you an affordable quote. Love our services? Let your neighbors know!